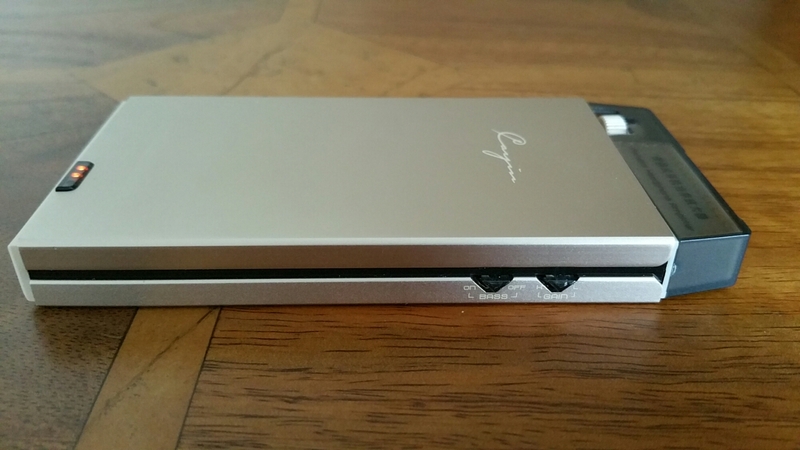 The Cayin C5 is a portable headphone amplifier that has a lovely sound signature and is capable powering many headphones. It is made from a brushed aluminium alloy. It has a battery level indicator. But what provides it sound is the use of dedicated high performance audio op amp OPA134 and LME49600. In addition Japanese original ALPS volume potentiometer is used too. 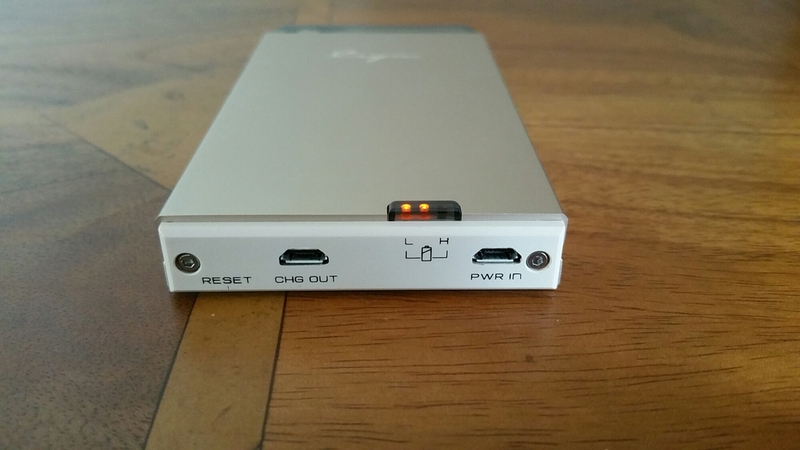 The Cayin C5 is handy as it can be used as a mobile power source to charge other mobile devices. If you like more bass in your music it has a high and low end bass switch. It also has shielding to prevent interference affecting the music. So in English what does all the above mean. 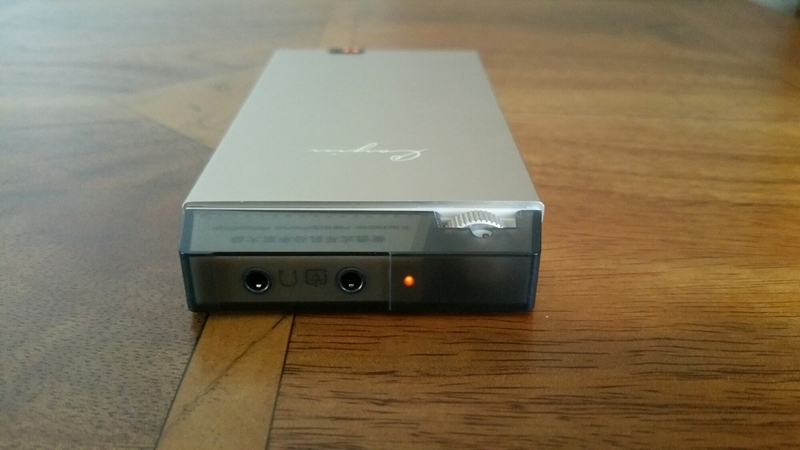 This amplifier has nearly 1 Watt of power at 32 ohms driving your headphones. With that much power the volume can obviously go very high but it more about the control of musicality that this amp brings to your music. The amp creates a huge 3D sound stage, which lets the mids shine out. Bass is controlled with excellence depth and dynamics. The treble is fantastic too, never too bright but very concise. The Cayin C5 is also capable of driving IEMs through to full size headphones. This is one musical beast of an amp and seriously good value for money at it price. It is available from Amazon via EA Audio. This is where I bought mine from and using EA Audio too.